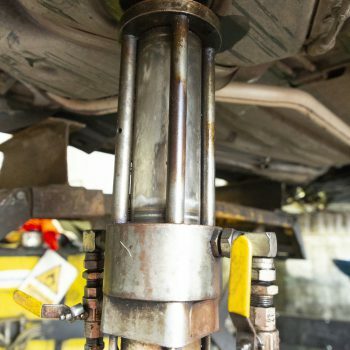 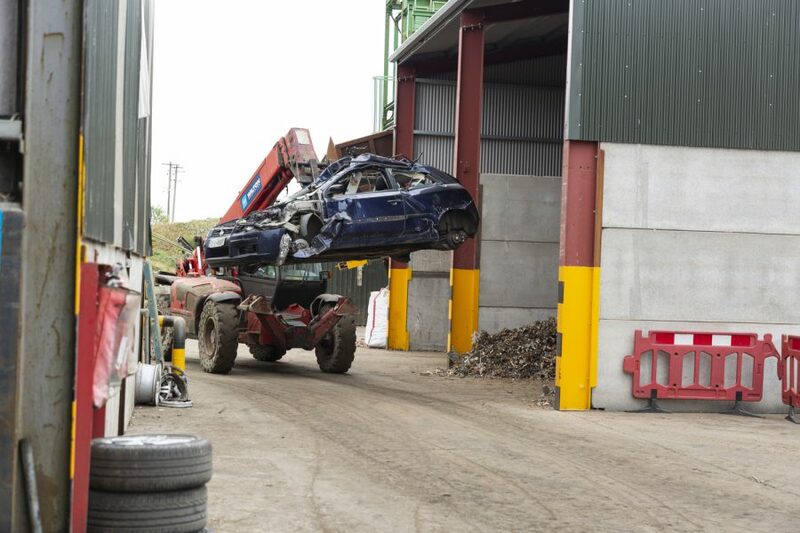 The first steps we take when we bring a scrap car into our County Cavan processing facility is to perform a thorough vehicle depollution service to remove any harmful or environmentally hazardous materials which may still be left behind. 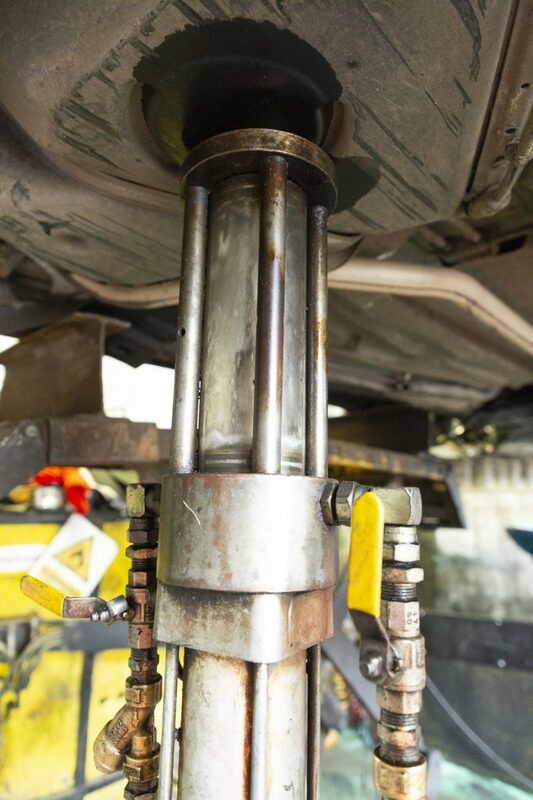 It’s a vital stage which we handle with complete care and precision every time. 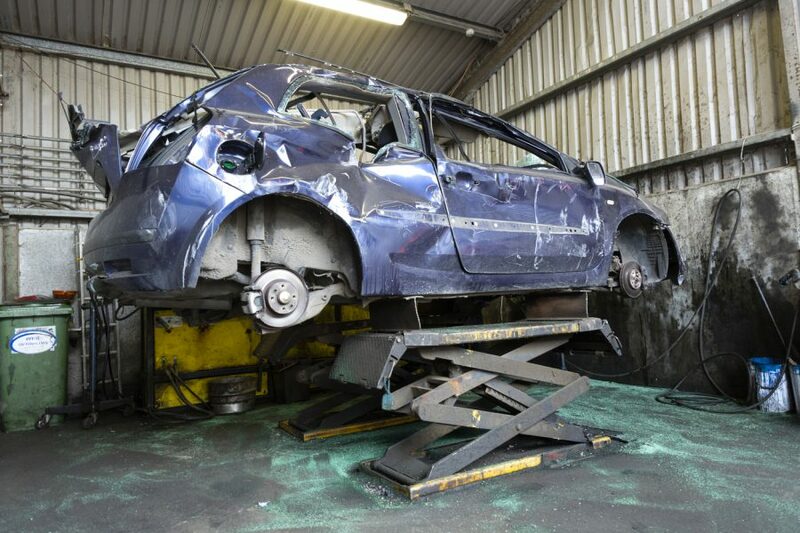 Our experienced teams remove any and all hazardous materials they come across in a safe and efficient manner. 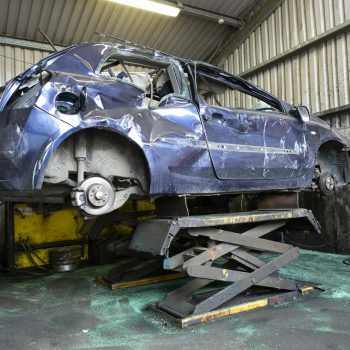 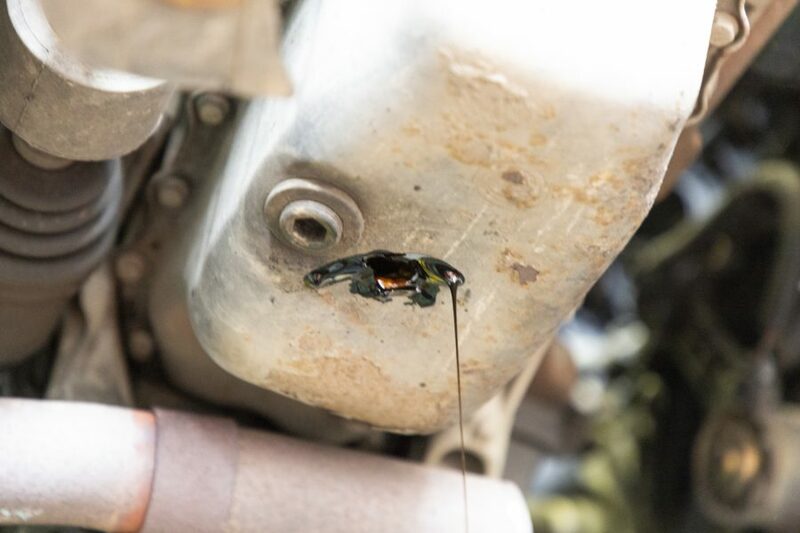 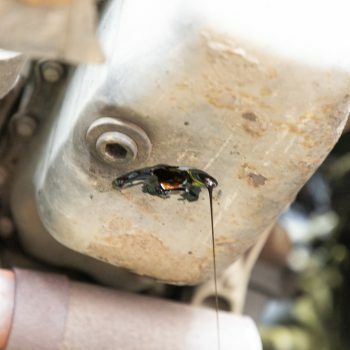 Once these materials have been verified as removed, the car is then prepared for recycling, where we can begin recovering the variety of metals found throughout. 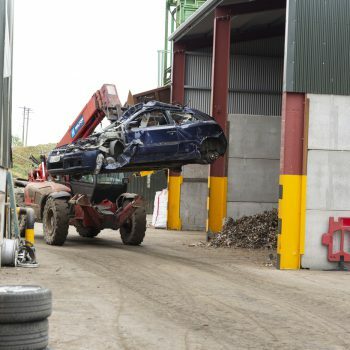 To find out more about our depollution and end of life vehicle recycling services in Cavan and the surrounding local areas, simply get in touch with us today.